Intel Rapid Storage Technology offers greater levels of performance, responsiveness, and expandability than ever before. 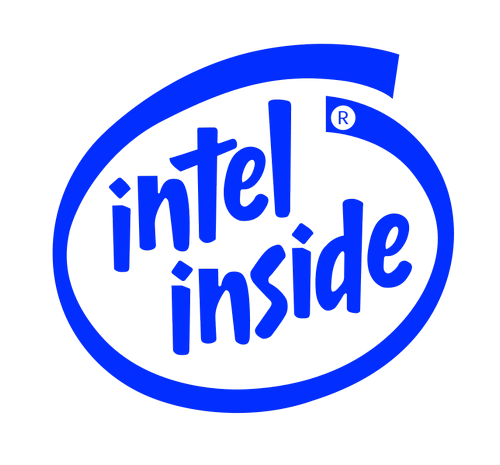 Installs the Intel Rapid Storage Technology (Intel RST) driver version 15.5.0.1051 with Intel Optane Memory support. Contains the standalone Intel Optane Memory pack. This driver supports RAID 0, 1, 5, and 10. The driver should be installed after the operating system has been installed. F6 and RAID BIOS configurations need to be performed prior to installation of this driver for proper operation. This driver supports NVMe devices. Whether you are using one or multiple serial ATA (SATA) or PCIe drives, you can take advantage of enhanced performance and lower power consumption from the latest storage technologies. Additionally, you can rest easy knowing you have added protection against data loss in the event of a hard drive failure. Intel Rapid Storage Technology has added support for next generation PCIe storage devices with transfer speeds up to 1 GB/s that maximizes storage performance and improves response time for everyday usages like photo editing, video loading, and office productivity. Dynamic storage accelerator accelerates the performance of your SSD by dynamically adjusting system power management policies to deliver up to 15 percent faster performance during heavy multitasking compared to default power management.